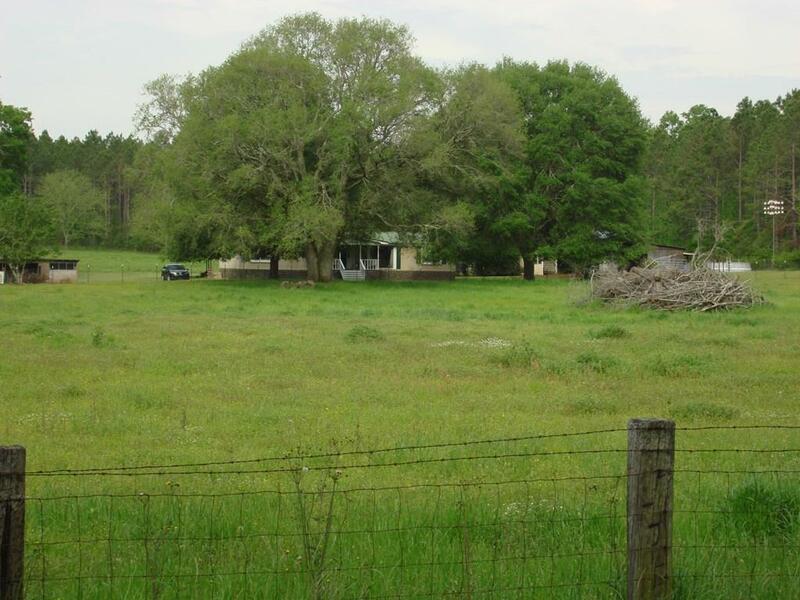 COUNTRY HOME ON 10 ACRES! 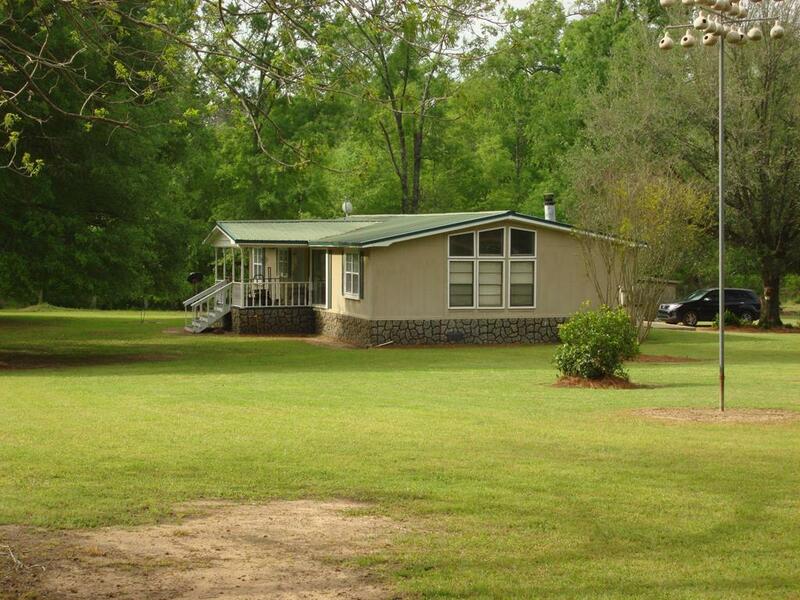 Double wide with 3 BR/2 BA in excellent condition. 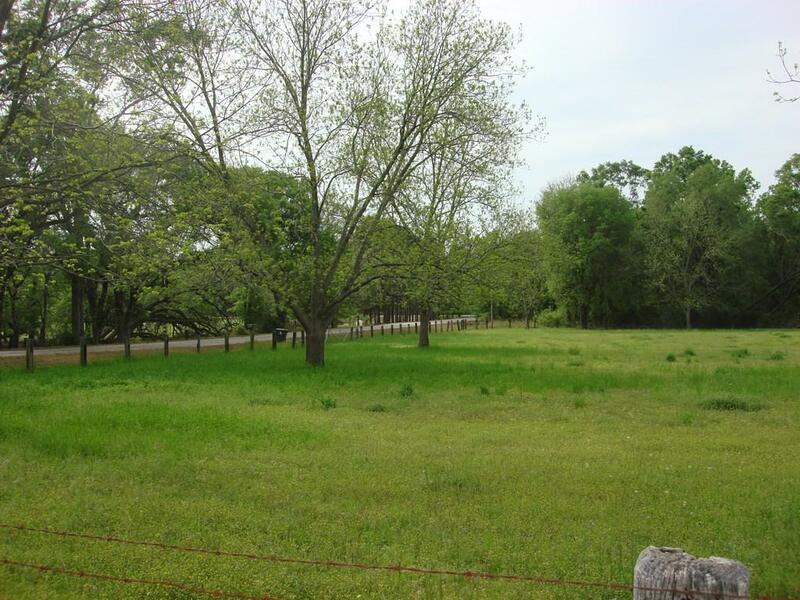 Beautiful fenced acreage with many improvements. 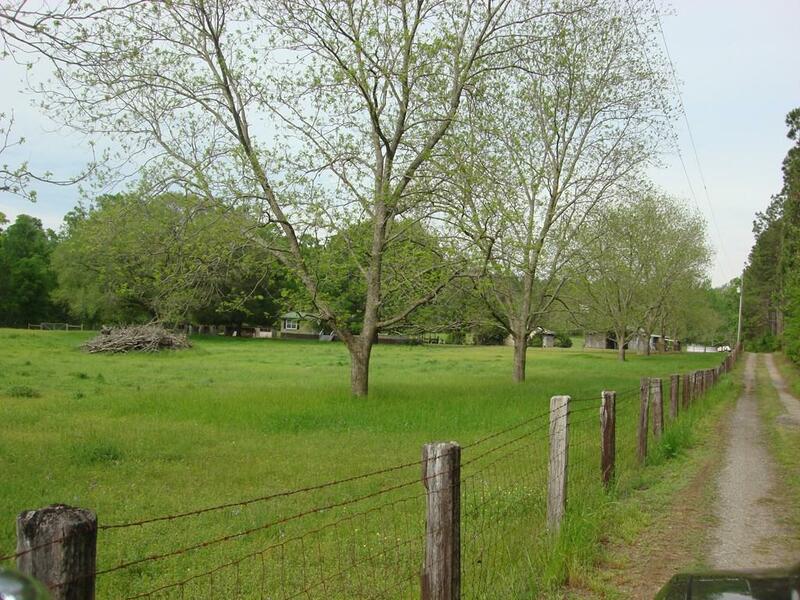 Entire property fenced with 18 stall horse barn, dog kennel under metal roof pole barn, several storage buildings and all the space you need for horses, dogs, or any type of livestock. Home is in great condition and has large open den with fireplace, large master bedroom and bath, office area and kitchen island with all appliances included. Metal roof and also new HVAC and hot water heater! Great place to live in the country with total privacy.